Motorboat & Yachting: Five Sunseeker models ranging from 48ft-68ft will go on display at the Pre-Season Boat Show next month. Sunseeker has confirmed its five boat models to centrepiece at this year’s Sunseeker Pre-Season Boat Show in Poole 18-20 March 2016. The boat show event will give Sunseeker fans the chance to view the San Remo, Manhattan 55, Manhattan 65 and 68 Sport Yacht close up. Completing the line-up is the Sunseeker Predator 57, which was launched just last year at the 2015 London Boat Show and has become Sunseeker’s fastest selling model with more than 60 hulls built in the first year alone. 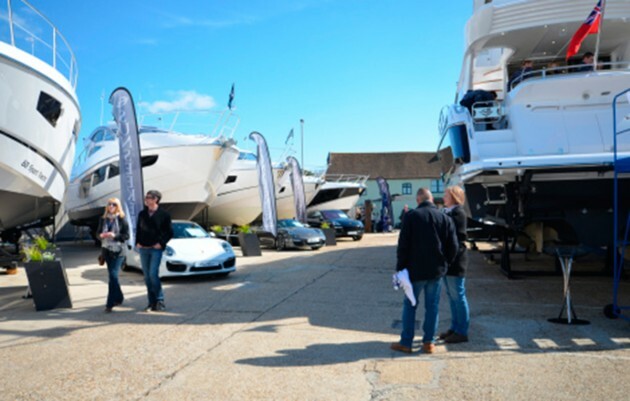 The Sunseeker Pre-Season Boat Show runs from 10am to 4pm with a VIP evening event to raise money for the Julias House Hospice.